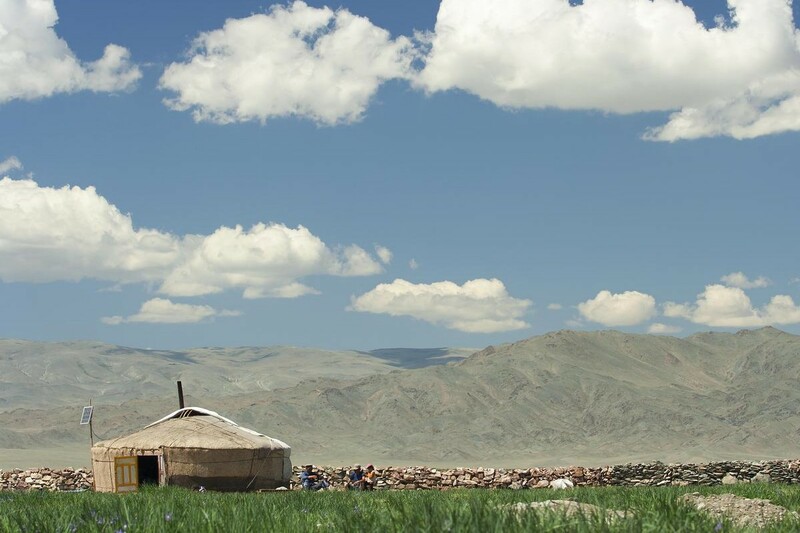 Life on the 12th-century steppes of what is now Mongolia wasn’t easy: Genghis Khan, who became founder and Great Khan of the Mongol Empire, was eight or nine years old when his father, Yesugei, was poisoned by a rival group. Overnight, Yesugei’s two wives, including Genghis Khan’s mother, Hoelun, became widows and Solo Moms with seven children under the age of 10 between them. The family had been living under the protection of the dominant Tayichiud clan, but without Yesugei to help hunt and fight, the Tayichiud had little use for the family he left behind. According to steppe tradition, one of Yesugei’s brothers should have taken Hoelun in marriage. But though she was still a young woman, she had too many children to support, and no one stepped forth to claim her. This relegated Hoelun to outside-the-family status, which meant, in the harsh environment of the steppes, that no one had any obligation to help her, her fellow widow, or the children. In fact, the band deserted them all during the night. To make matters even worse, they took the little family’s animals with them; with winter coming on, it was almost certain the two women and their children would die. They may have been social outcasts, but against all odds and thanks to Hoelun, the family survived. Temujin learned from these early experiences; his mother’s fortitude, determination, and stubborn endurance no doubt helped shape his character. The man history knows as Genghis Khan grew up to defy the strict caste structure of the steppes, unite many of the nomadic tribes of Northeast Asia, and found an empire that conquered most of Eurasia. According to Jack Weatherford’s book Genghis Khan and the Making of the Modern World (Broadway Books, 2005), Genghis Khan’s willingness to adopt and combine systems from the populations he conquered laid the foundations for a global culture that bears his imprint. The original Mongol Empire, with its emphasis on free commerce, open communication, religious coexistence, and diplomatic immunity, helped shape the world we know today. Hoelun, that resilient Solo Mom, would be proud.